We are fun, friendly and experienced banking professionals. Whether you are interested in an Ag loan, personal loan, business loan or a safe and convenient place to put your money, we’re here to help. 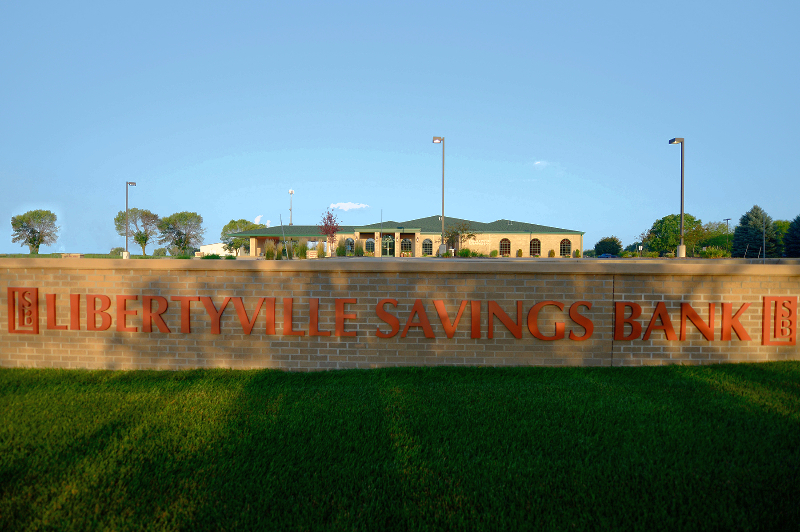 E-mail us at customerservice@libertyvillesavingsbank.com or give us a call today! Visit our LSB blog to learn more about our awesome staff! 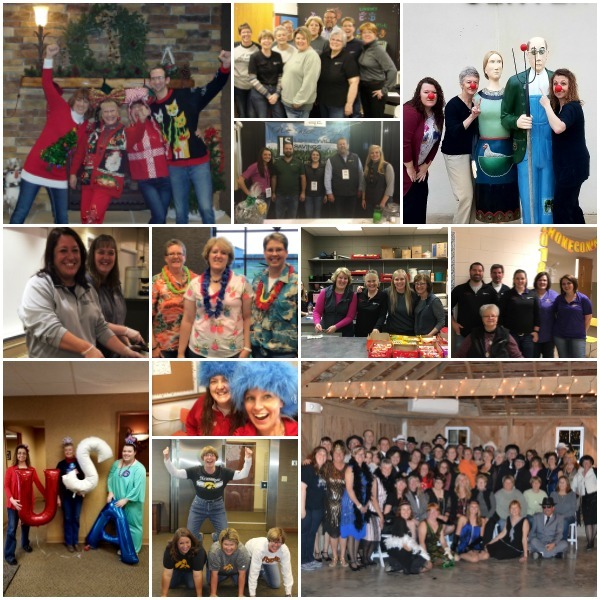 Did you know LSB has been voted a top workplace FIVE years running by The Des Moines Register! 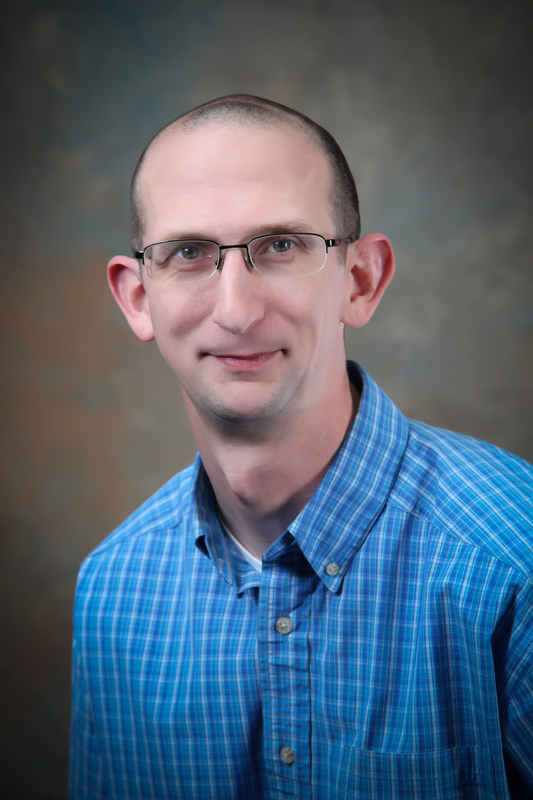 Blain Smith is an Agricultural Expert and has been in the LSB Family since August of 2002. He is a die hard Iowa State Cyclone fan and is a huge fan of Blue Grass Music. 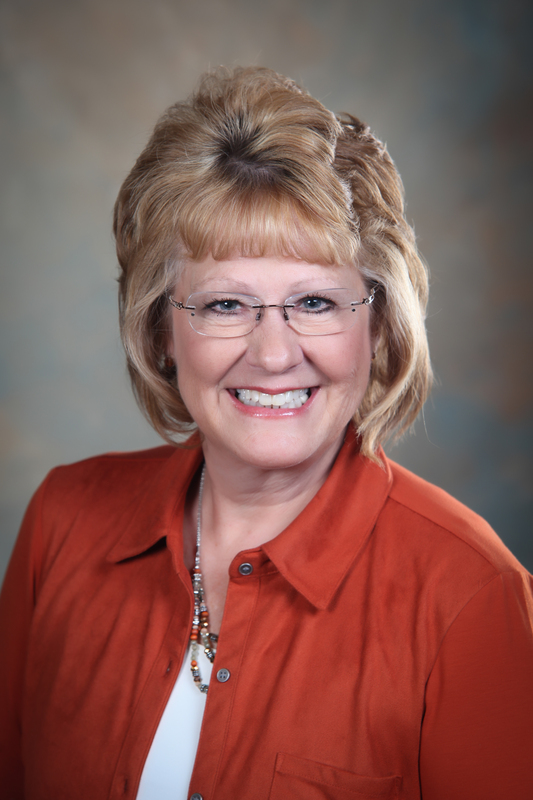 Deb Troutman specializes in home mortgage lending. 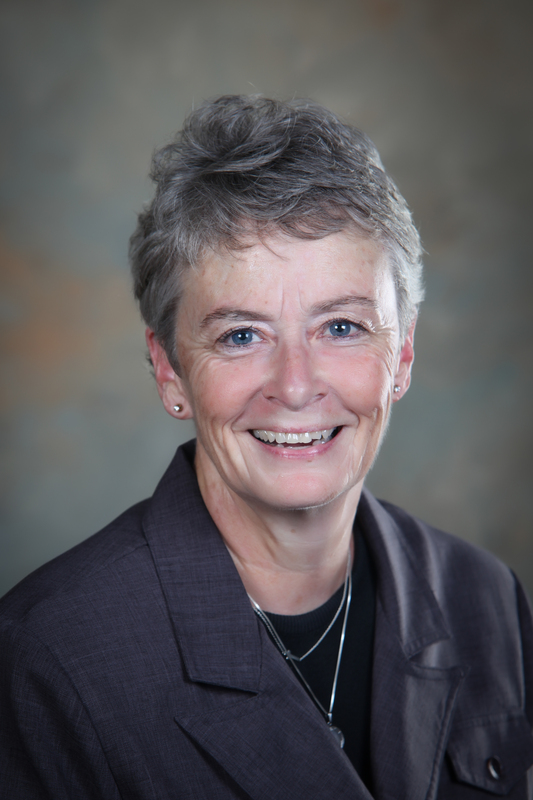 She has been in banking for 29 years and with the LSB family since October of 2012. Deb has 2 sons, 4 grandsons, is a Iowa Hawkeye fan, and she has never had a speeding ticket! Greg Lowenberg is a Vice President in our Fairfield location and has been in the LSB family since February of 2009. He specializes in commercial lending, but can assist you with any borrowing need. 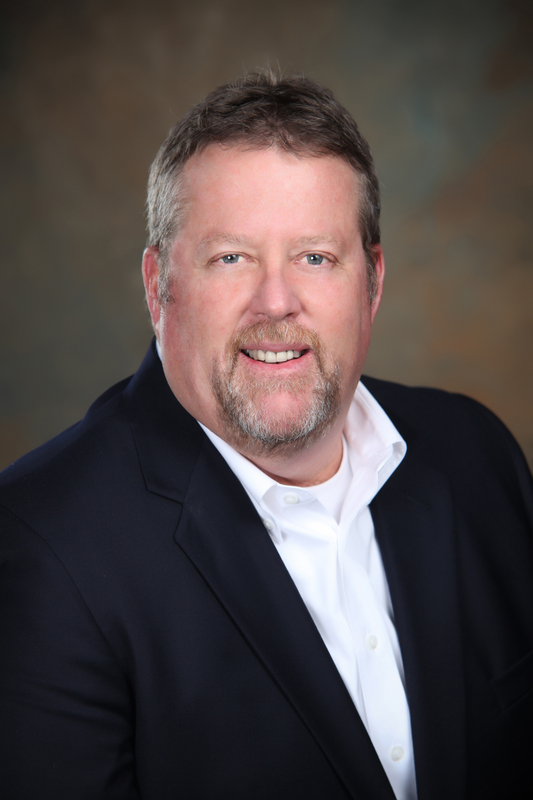 Greg is an outdoor enthusiast who enjoys hunting, fishing, golfing, and riding motorcycles. His wife thinks he's a pretty good cook. Drew Johnson is an Ag Loan Officer in our Keosauqua location and has been in the LSB family since February of 2014. 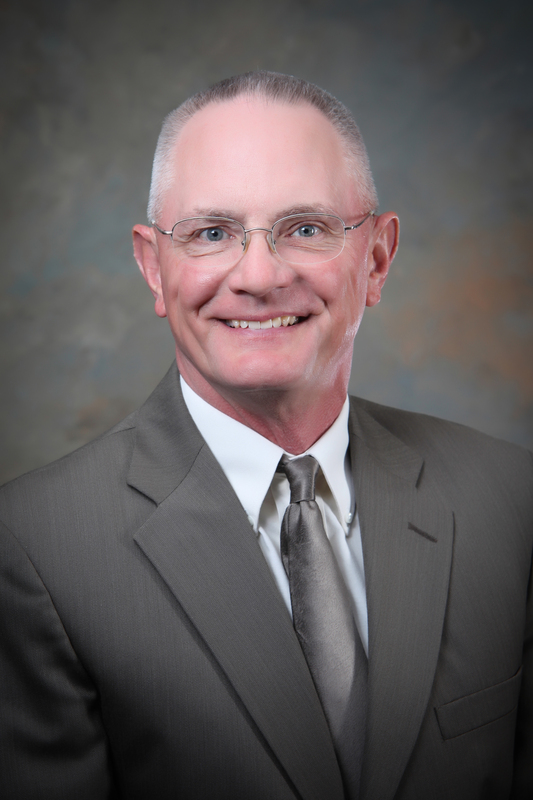 He specializes in Ag Loans, but can also help you with a consumer or mortgage loan. He enjoys spending time with his wife and daughter as well as working at home where they raise pigs. Drew has never had a traffic ticket. 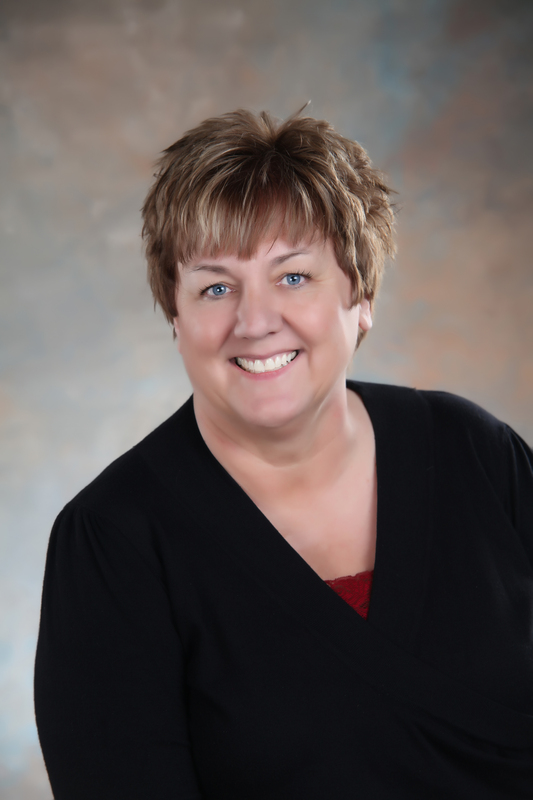 Dena Clark is Vice President and a Loan Officer in our Eldon location and has been in the LSB family since 1982! 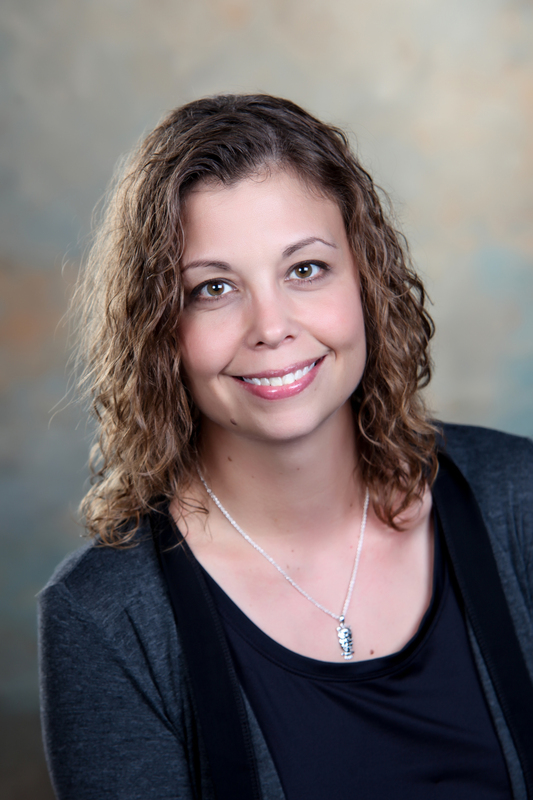 She specializes in consumer and home mortgage loans, but can help you with any borrowing need. Dena enjoys playing and watching most sports. Nick Beinhart is an Ag Loan Officer in our Keota location and has worked for the bank since February of 2005. 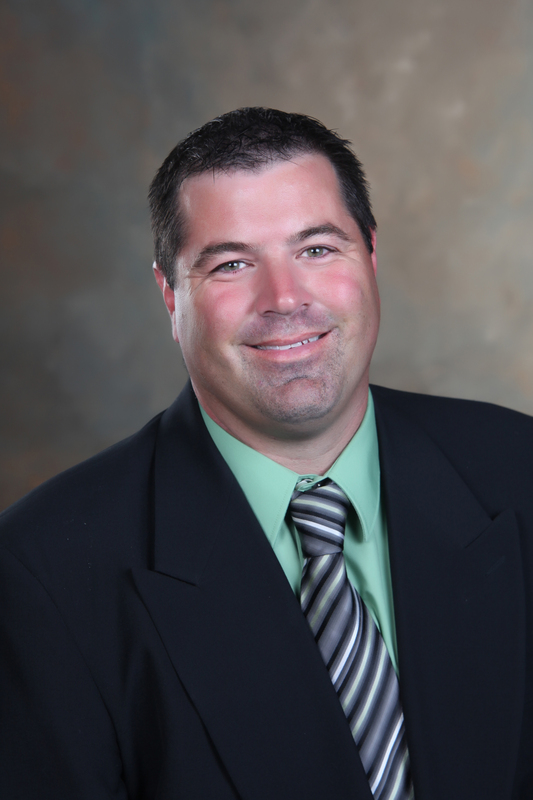 He specializes in Ag real estate, equipment, operating, and beginning farmer loans. He has a passion for agricultural production, enjoys helping beginning farmers get started and helping their operations grow to meet their goals. Nick has 4 children and his family raises Great Danes. 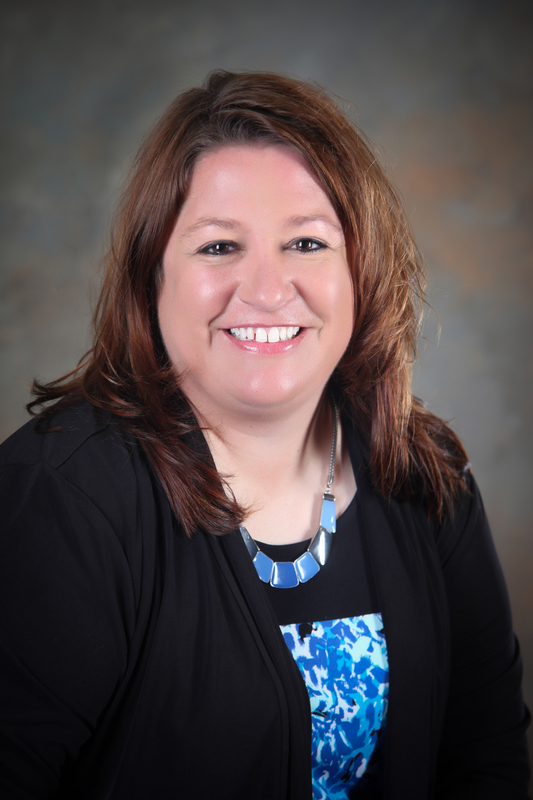 Gretchen McLain is a Universal Banker and has been in the LSB family since June of 2015. She specializes in Ag loans, but can assist you with any borrowing or deposit need. Gretchen has 3 boys, and she enjoys spending time with friends, family, and farming. Lisa Martin is an Assistant Vice President and New Accounts Representative and has been in the LSB family since November 2007. She specializes in new deposit accounts, IRAs, debit cards and online banking. Lisa has two daughters, loves to cook and bake and is deathly afraid of heights and snakes. Talia McClure is an Electronic Specialist and Customer Service Representative in our Fairfield location and has been in the LSB family since April of 2000. She specializes in internet and mobile banking services and can assist you with any deposit account need. She has two busy daughters and a degree in culinary arts. Colby Deao works in marketing in our Fairfield location and fills in as a Customer Service Representative. She has worked for the bank since May of 2010. Colby enjoys spending time with her family and would love to have a pet pig. Sarah Rupe is the Head Teller and Office Manager at our Eldon location and has been in the LSB family since April of 2009. She specializes in new accounts, debit cards, and Internet banking. Sarah is a twin and she and her husband have two teenage boys. Peyton Manley is a Customer Service Representative in our Eldon location. She started as a part-time employee in July 2016 and decided to stay with the LSB family full time in 2018. You will rarely see Peyton without a cup of coffee. She loves her coffee, almost as much as spoiling her two bulldogs. Lou Anne Durham is a Customer Service Representative in our Keosauqua location and has been with the LSB family since April of 2003. Lou Anne owned and operated an Exotic Traveling Petting Zoo for more than twenty years and she loves to make people happy. Robyn Morgan is the Office Manager at our Keota location. She has worked for the bank since April of 2007. She is passionate about solving customer problems, and she loves spending time with her grand kids. Lindsay Starbuck is a Customer Service Representative in our Keota location and has been in the LSB family since March of 2015. Lindsay is a busy mom of 3 boys. In her free time she enjoys reading, crocheting, and trying out new local breweries. Kim VanVelsor is the office manager in our Libertyville location where she handles ever increasing suspected cases of debit card fraud. She has been with the LSB family since December of 2009. Kim reads an average of 12 books a month and loves being a grandma.